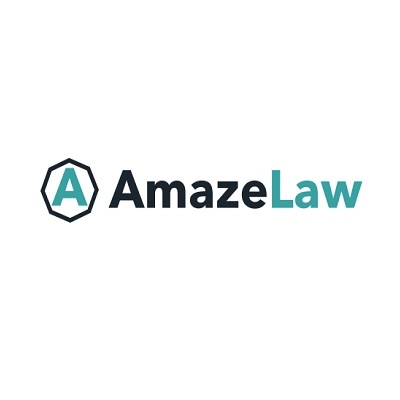 A website system for attorneys who want their marketing to work free from wasting time or money. 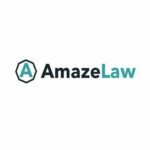 Unlike expensive marketing organizations, our system adjusts as the law firm’s wants upgrade, so our members will not pay too much. Not like general website software, our system was built for lawyers, so our members do not have a problem or miss opportunities. 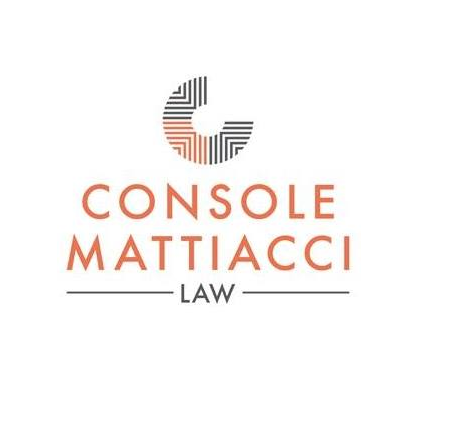 Console Mattiacci Law, LLC, is an employment rights law firm with offices in Philadelphia, Pennsylvania, and Moorestown, New Jersey. Since its inception in 1990, the law firm has focused on representing employees in work-related matters. The lawyers at Console Mattiacci Law, LLC, help workers victimized by illegal employment discrimination and retaliation, including harassment at work, wrongful termination, whistleblower claims, class aciton lawsuits, wage and hour claims, and disputes over employment contracts, severance agreements, and stock option plans. Call 215-545-7676 for a free consultation.